The campaign goes full circle! Only a few of the original team survived from their initial investigation of a murdered priest, but after a long and harrowing journey, they have returned to the Pearl of the Orient. Now they know what the cult to the Crawling Chaos plans, at least to some degree, but can the heroes find the location of their secret lair? The occult is not the only threat – gangsters, spies, revolutionaries, and corrupt cops also pose a risk. Furthermore, the Yithians have received what they want – without their aid, the investigators are in more danger than ever. 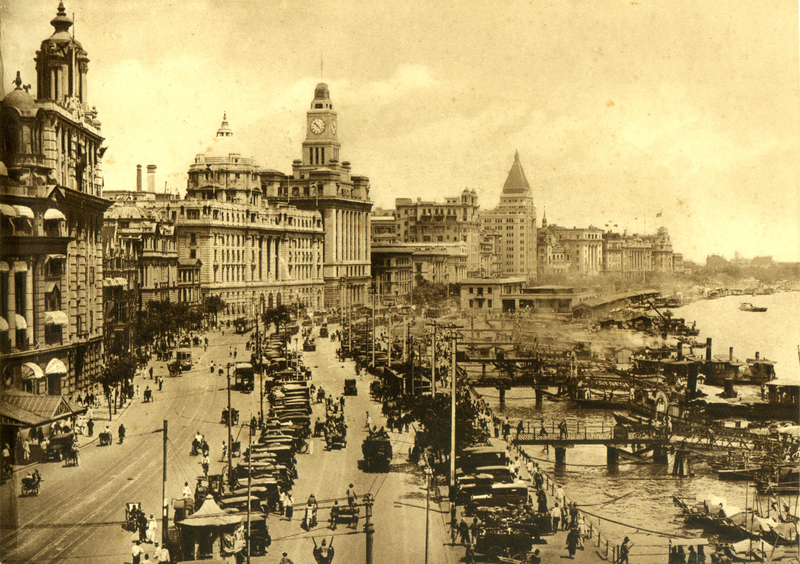 Will Shanghai swallow up our stalwart fighters of the unknown? Find out as the last chapter of Masks begins! The first thing that hit me when the word syzygy was my inner comic book nerd, demanding a Dreadstar crossover. Also, should have made it chloroform instead of smelling salts because chloroform is the Swiss army knife of chemicals! This is such a great campaign and I’m gonna miss it when it ends. I also just wanted to say that I ship the hell out of Margo and Su Long and cheer every time they continue to make it through alive together!